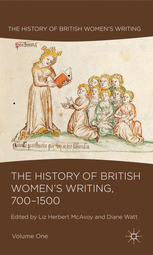 In this blog post a student at the start of her academic career writes about encountering and researching medieval women’s writing. 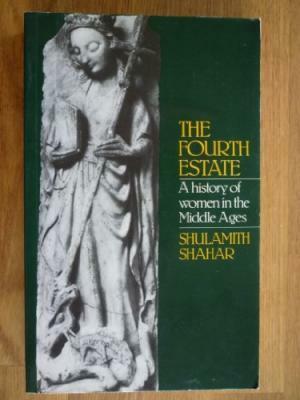 As a student of Medieval History, English Literature and Biology at Farnborough Sixth Form College, I have spent the last few months working on my Extended Project Qualification (EPQ), researching how religion enabled the development of women’s literature in Medieval Europe. As one of thousands of students producing a dissertation for their EPQ this year, I decided that in order to really stand out push my investigation to its limits I needed to find a subject area that I absolutely love. With a huge interest in history, and the prospect to study it at University, and also as Student Representative for the medieval history department at Farnborough, I resolved to focus my project on this era. Aware of my developing interest in attitudes towards women throughout history, I began my background research. Initially using the simple, yet highly unprofessional, method of Googling information and browsing the bibliographies and footnotes of Wikipedia articles, I looked for something that really captured my interest. It didn’t take me long at all to notice the recurring theme of women’s literature: a subject area to which I had previously given very little thought. 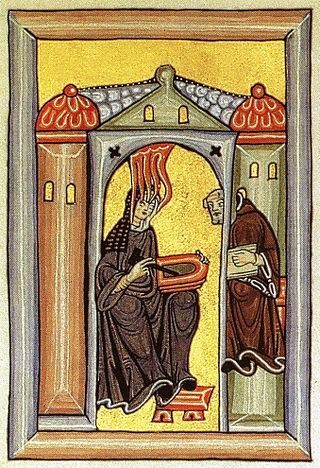 After a largely unsuccessful experience of using Google Scholar to find relevant source material, a more specific line of investigation led to my discovery of this blog, as well as the BBC 3 Podcast ‘In Our Time’ which had discussed some relevant female figures, such as Hildegard of Bingen and Margery Kempe. 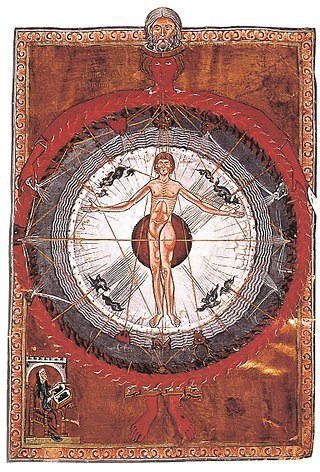 I soon came to the realisation that this area linked two of my subjects together, and even included an element of biology in the medical treatises of Hildegard of Bingen. After discovering these resources, I began contacting university professors and other academics working in the field, seeking guidance for my project as well as their own personal opinions. I would like to acknowledge here the generous help I received from Anthony Bale, William Flynn, Roberta Krueger, Katherine Lewis, Miri Rubin, Lucinda Rumsey, Helen Swift and Diane Watt. They highlighted many new areas of research for me and were probably the most beneficial addition to my entire investigative process, making me aware of hugely useful texts and books, including Shulamith Shahar’s The Fourth Estate: A History of Women in the Middle Ages (1983) and The History of British Women’s Writing, 700-1500, ed. Liz Herbert McAvoy and Diane Watt (2011). After weeks of analysing these resources and cross-referencing them for information, I began writing my dissertation: a daunting task for someone who has never undertaken such a complex investigation before. Now I am at the stage where I am reworking the last draft of my dissertation, and, upon reflection, I am thrilled that I was fortunate enough so find such a specialised subject area that was, and still is, of such interest to me. It gave me an amazing opportunity to speak to some truly inspirational leading members of a fascinating field of research and motivated me to take my interest even further, hopefully incorporating the history of women’s literature into my degree in the future. In answer to my own initial research question, I believe that religion played a huge part in the production of women’s writing in the Middle Ages: convents provided important education and other opportunities that enabled women to write, and religious belief was often both the inspiration for and the subject of the works themselves.